C-Lens | CRYLIGHT / CRYLIGHT Photonics, Inc. | レーザー機器　専門商社｜株式会社アルクゥズ　ALQUZE Inc.
C-Lens is specially designed for fiber optics applications such as collimators, isolators, switches, collimator arrays and laser assemblies. Compared to other gradient index lenses, C-Lens has many advantages including low cost, low insertion loss in long working distance and a wide working distance range. 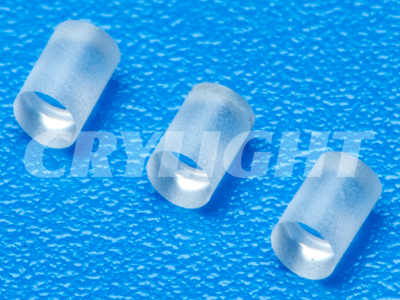 With our experienced optical design engineers, CRYLIGHT also provide custom designed C-lens per customers’ requirements for various applications.